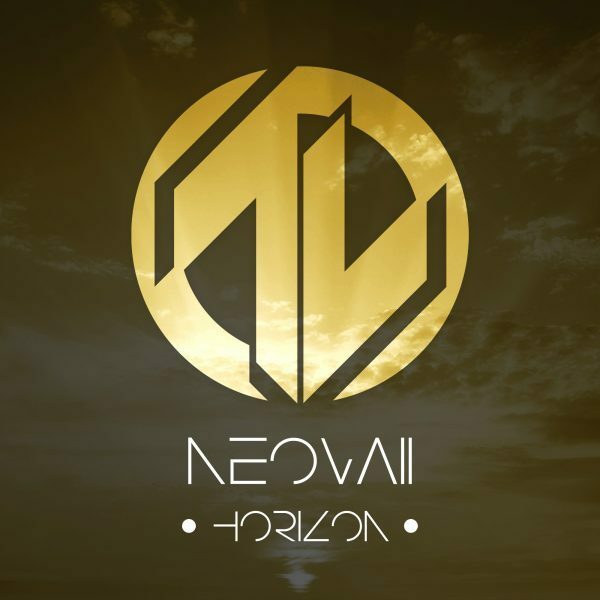 Congratulations to one of our long time favorite EDM producers Neovii on his latest release Horizon! This is the second album release collaboration with StudioPros and we’re really proud of how everything turned out. Neovaii teamed up with our vocalist Chloe to complete the lyrics and melody (topline) on his compositions. The combination of Chloe’s pop female vocals with his beats creates the magic of this last release. The end result is a dramatic contrast of driving beats with a beautiful airy pop vocal. Check it out for yourself. Are you a producer that specializes in creating the backing tracks, but haven’t found the right fit for the topline? Look no further! Contact an available StudioPros producer today to discuss your project: 1-310-928-7776.